All facilities like Buffet Dinner; Breakfast; Transport; and full camping facility..
Limited Capacity.. for the long weekend. 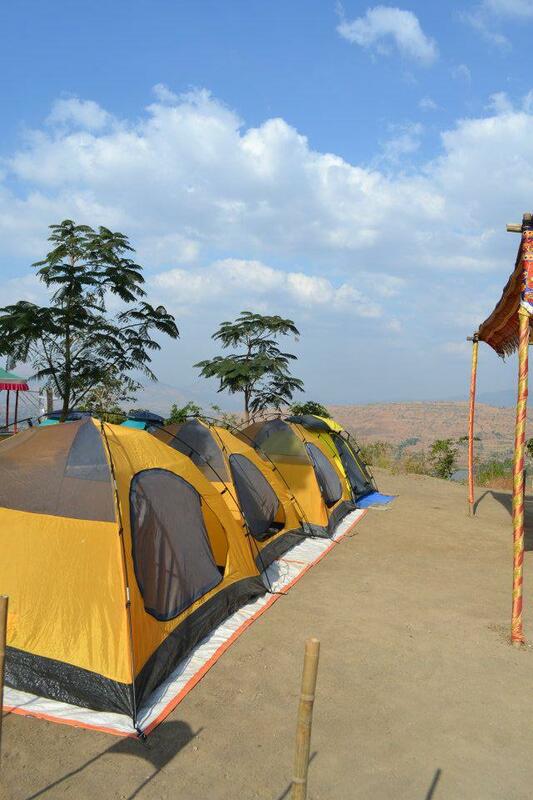 Trek; Campfire; Camping Facility with Tents; Camping Mats and Sleeping Bags or Kambal. 1:00 pm Start From Mumbai..
1:30 pm Expected to be back in Mumbai..
Fun start as the sun goes down, enjoy with personalized barbecue and enjoy buffet dinner in cackling sounds of your personalized campfire. 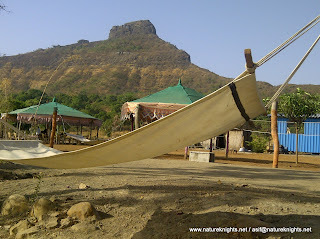 Lie down on Khat or Hammock under the starry night with light playing game of sdows in the moon light night. 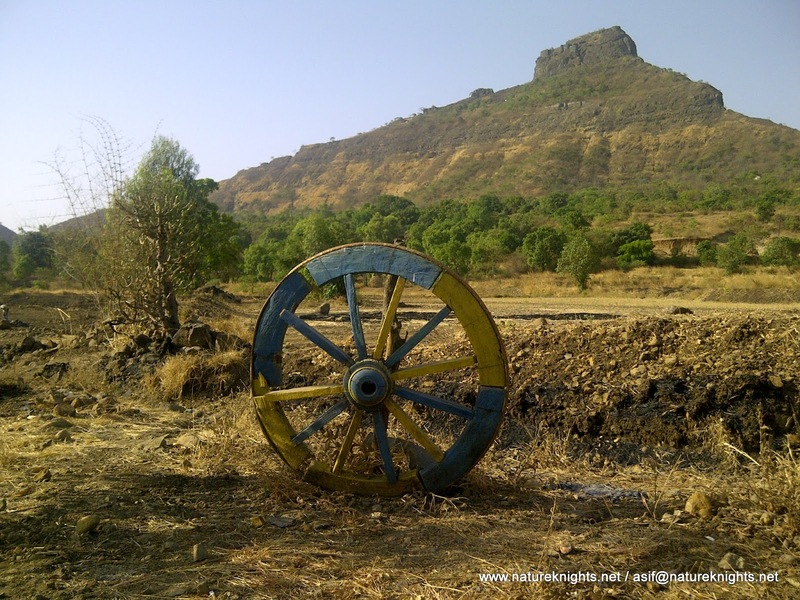 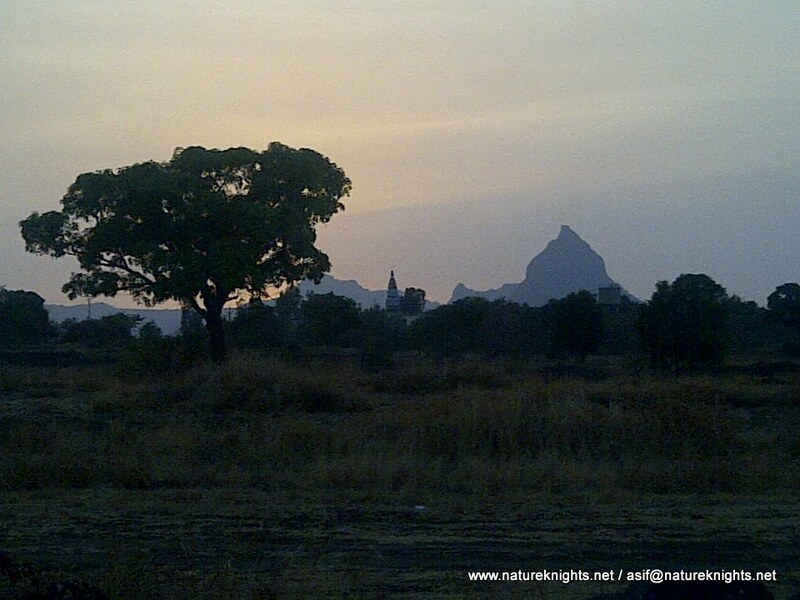 For the more adventurous type night or a early morning trek is highly recommended; You may also explore a small hike to lake for a dip or explore countryside or ancient fort. 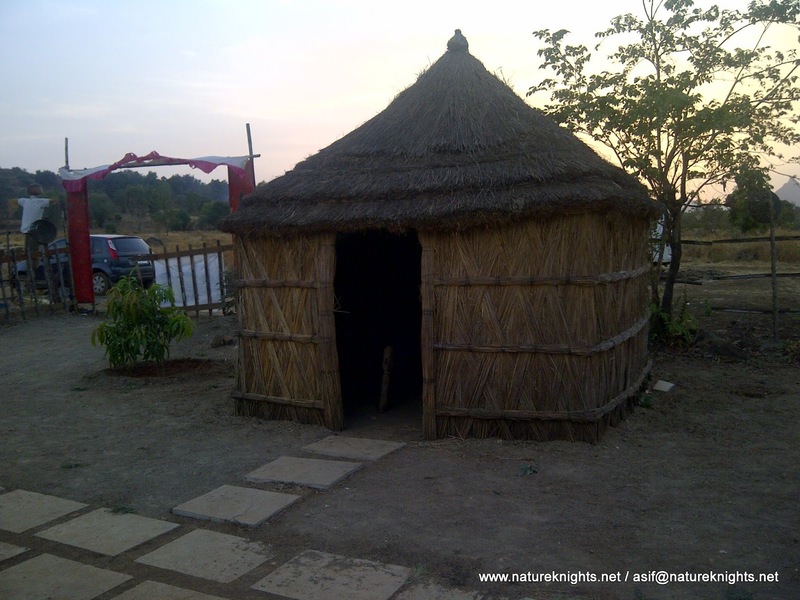 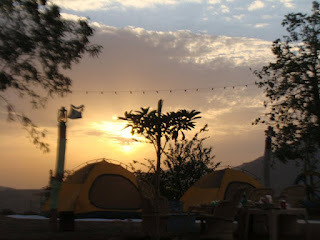 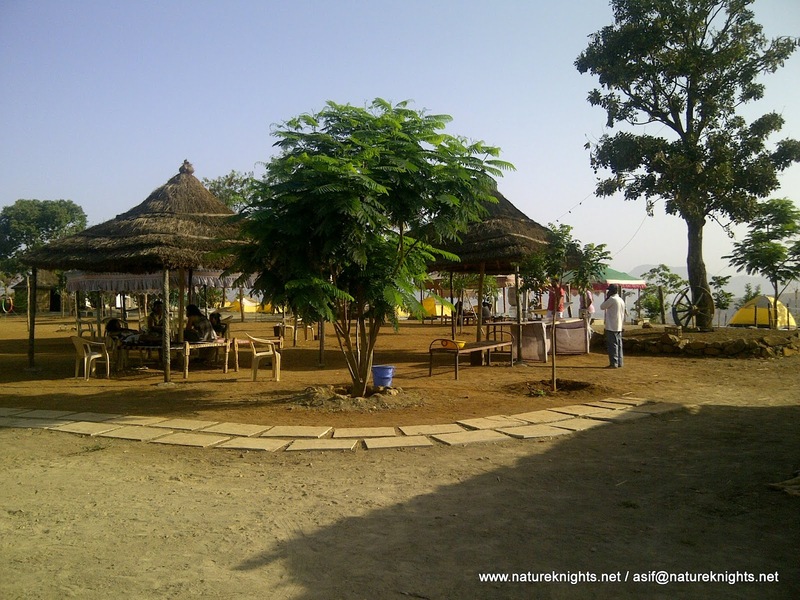 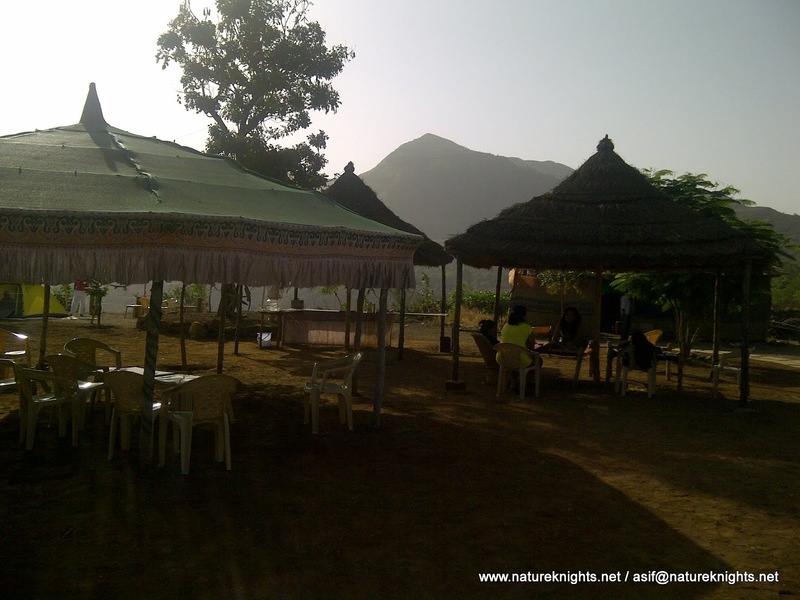 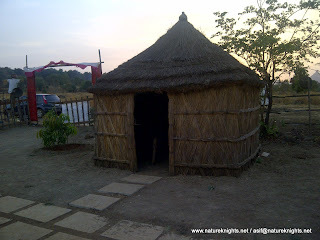 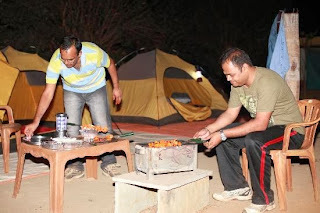 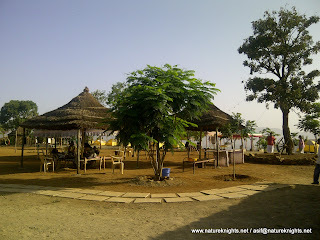 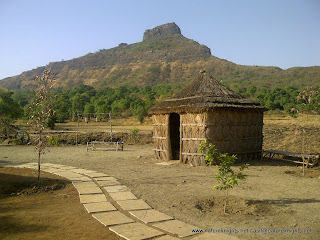 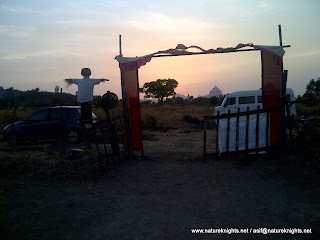 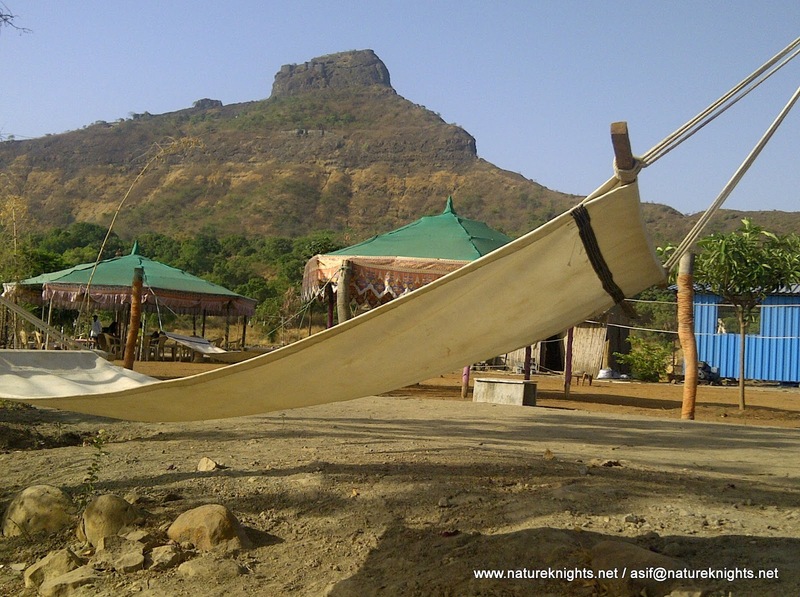 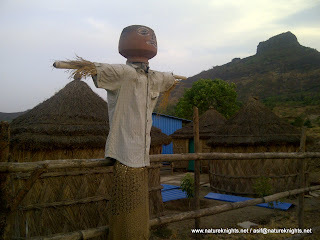 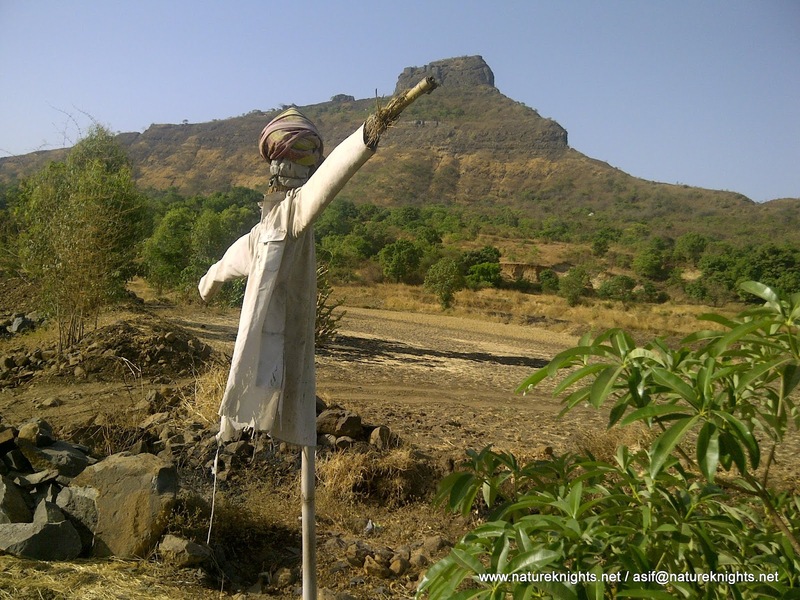 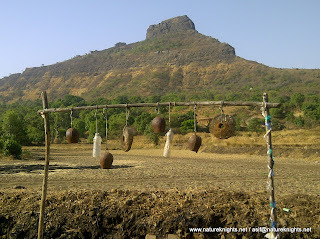 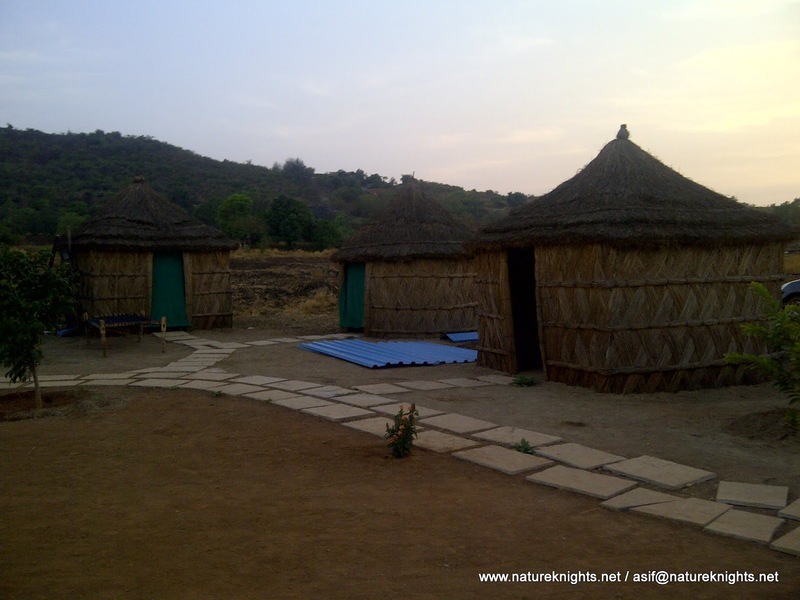 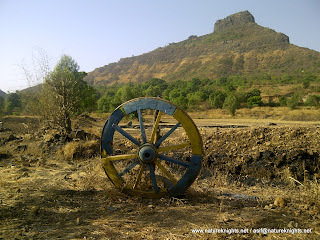 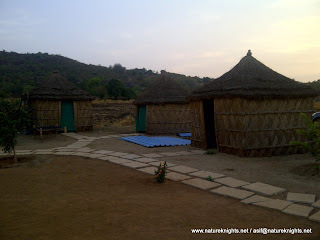 At campsite you may also enjoy rustic locally made archery or play carom, board games, volley ball, box cricket. 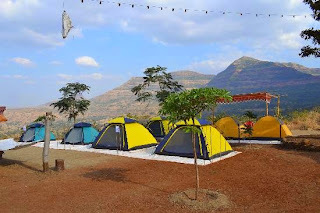 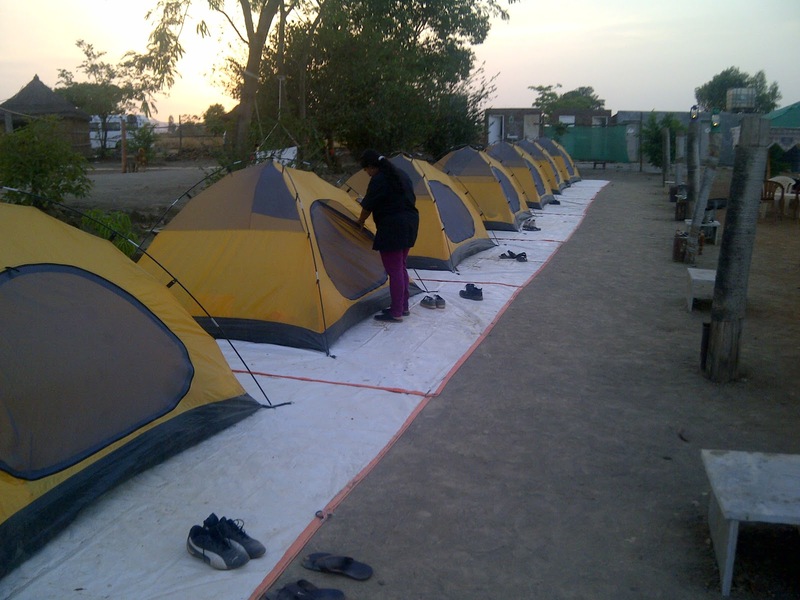 All rustic experiences complete with facilities like tents on twin sharing basis, sleeping bags or mats with quilt and air pillow; common wash rooms and shower rooms. 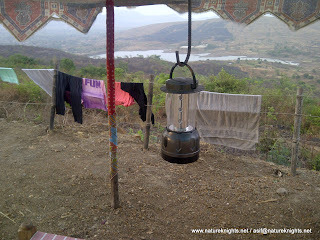 Altitude: Aound 2500 feet above mean sea level. 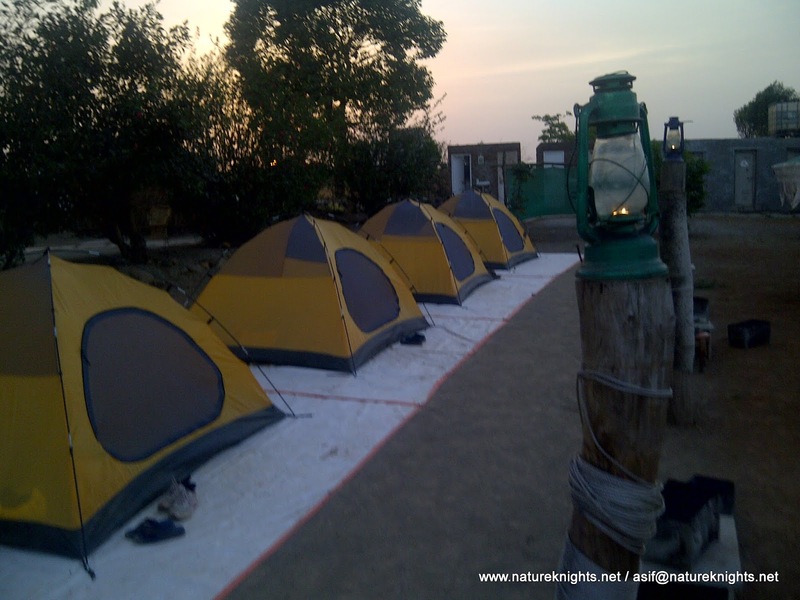 Ideal for Small / Big Group Camping, Family Camping, Corporate Offsite, Students for Scounts or adventure camp etc. 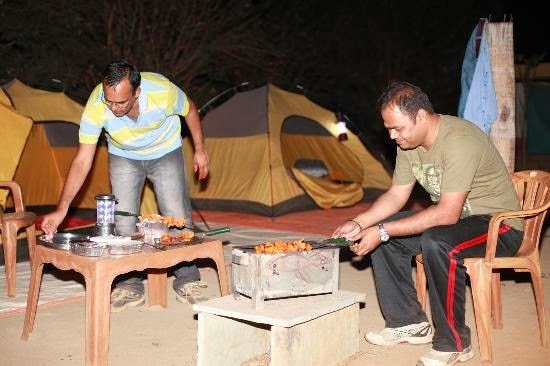 9:30 pm Do it yourself Barbecue (Veg and Non-Veg) Veg Barbecue - Paneer; and Non-Veg Barbecue (Chicken).